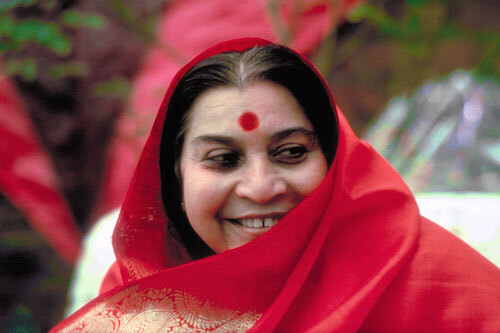 Sahaja Yoga has cured people from cancer, from all kinds of diseases which they call incurable. How? Just by awakening the Kundalini. Sahaja Yogis don’t go to any doctor, they had become doctors without studying Medicine. They treat the basics. While science is analysis, like a tree has got some leaves and are showing the symptoms of some disease they try to treat the leaves. But if you have to treat the leaves, you cannot do any justice, you have to go to the roots and treat the sap! And that is how – that is the only way you can treat the tree.